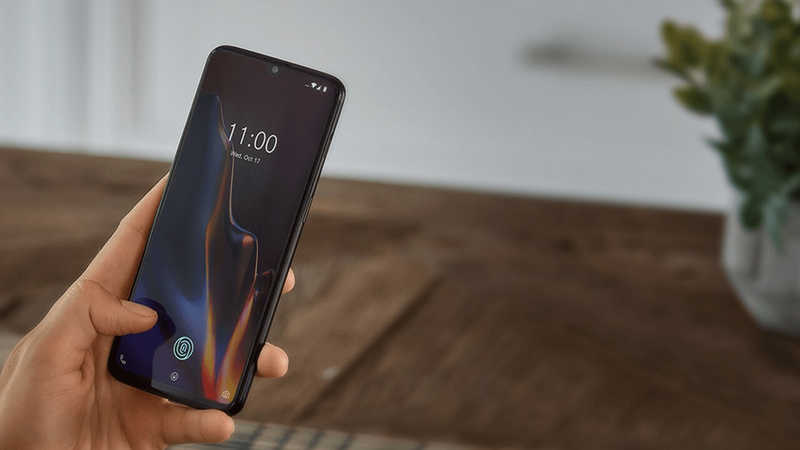 OnePlus 6T, only at T-Mobile. 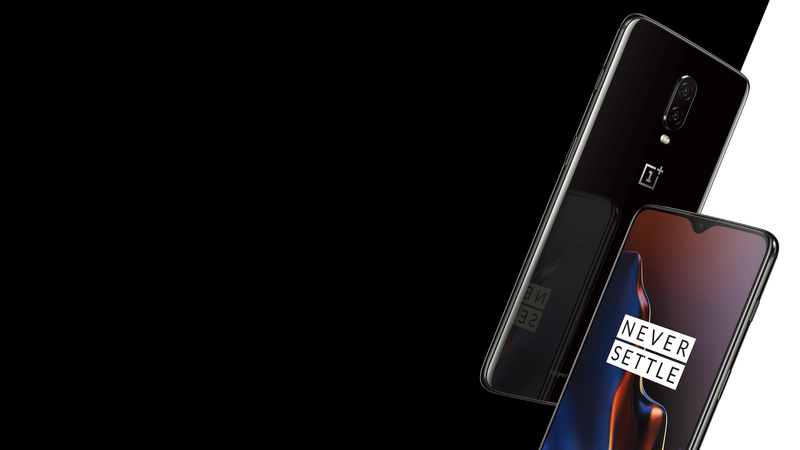 Discover the extraordinary OnePlus 6T, featuring off-the-charts speed, long-lasting battery power, and advanced biometrics. Get it only at T-Mobile. 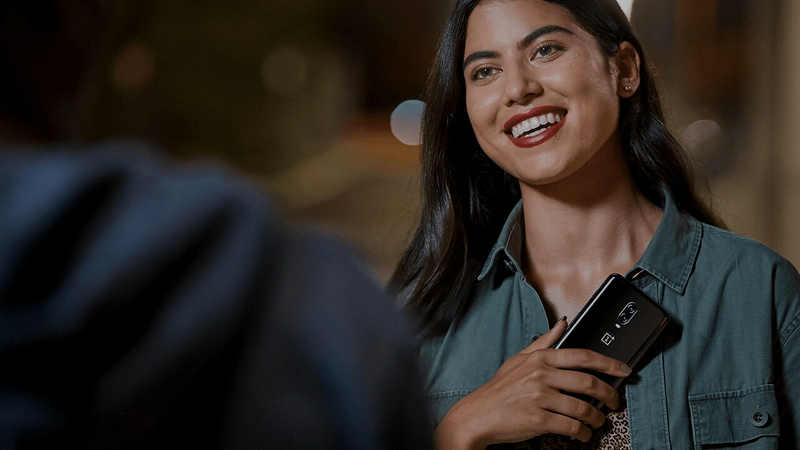 We’re the first and only U.S. wireless provider to carry the OnePlus 6T. Now you can experience the phone tech-lovers are talking about on America’s Fastest Unlimited Network. During congestion, the small fraction of customers using >50GB/mo. may notice reduced speeds until next bill cycle due to data prioritization. Video typically streams on smartphone/tablet at DVD quality (480p). Tethering at max 3G speeds. A new, in-screen fingerprint sensor unlocks your phone as soon as your finger lands on the display. 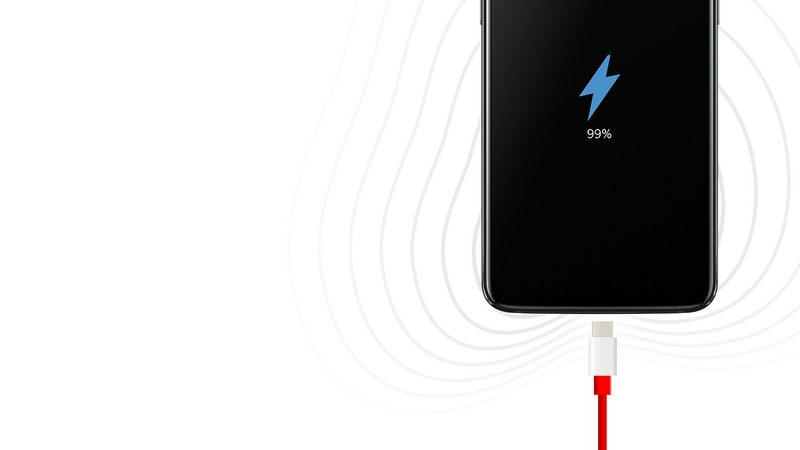 Fast Charge technology gives you a full charge quickly, even while you’re using your OnePlus 6T. Get consistently clear shots after sunset with new Nightscape technology.